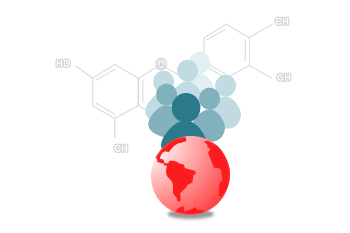 The aim of this non-profit program is to facilitate the access to MESTRELAB RESEARCH software applications, at no cost, to all educational and non-profit making research institutions in less developed countries. If you have purchased any of our software products, then you can sponsor the institution you want if it matches the criteria outlined above. The sponsorship candidate will be given the same license package you have by Mestrelab at no cost to you, nor to the sponsorship candidate. The aim is to facilitate access to our software so there is no cost, the only thing needed is a sponsor institution and a candidate. How does NMR for all work? Just tell your sponsor institution to contact us to begin the process. If you don’t have a sponsor you can also tell us about your project and institution. We’ll try to find a customer willing to sponsor you. Tell us about the project you want to sponsor. If you don’t have a candidate you can also contact us and we’ll try find a candidate among the applications we have received. Mestrelab Research SL will match any software purchase by the sponsor with the supply of the same license package to the sponsorship candidate. (For example, if sponsor purchases a campus license for up to 150 users, the sponsorship candidate will receive a campus license for up to 150 users on the same date). In addition, the sponsored institution will receive a free 3 year Update & Support package which will be reviewed by Mestrelab Research SL at the end of such period with a view to possible further 3 year extensions. If the license purchased by the sponsor is an annual license, the sponsored institution will receive the equivalent annual license. Sponsors can be industrial or commercial companies, educational and research institutions or government institutions. The only requisite is the purchase of a license for a Mestrelab Research application. Applications will be made jointly by email by the sponsor and the sponsorship candidate, at the time of the purchase of the software by the sponsor. Mestrelab Research will make the decision regarding the sponsorship, communicate it to both parties and supply the donated license within 72 hours of the processing of the sponsor´s purchase. 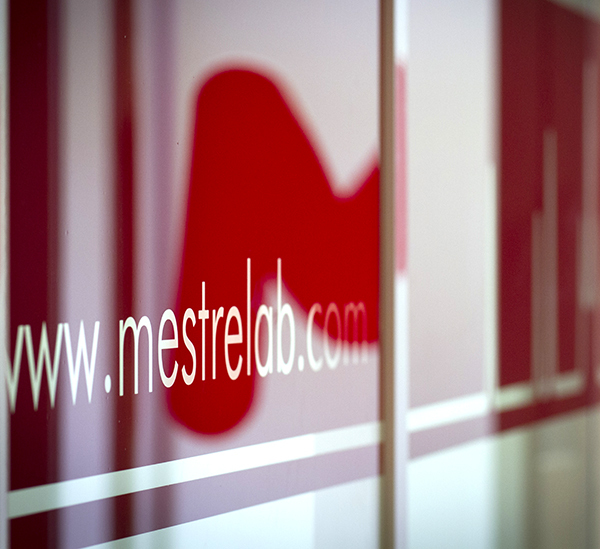 Mestrelab Research SL reserves the right to make public on its website and in the media the details of any sponsored license, as well as the names of the sponsored institutions, for the purposes of the promotion of the sponsorship program and its results and accomplishments. Licenses are for the benefit of the nominated educational institution only and cannot be transferred to any other organisation, nor can they be taken by the individual users once their relationship with the sponsored institution expires. Mestrelab Research SL´s decisions regarding sponsorship are final and will be taken on the basis of the rules published above. This program applies to Mnova NMR and Mnova Lite only. To be an educational institution or a non-profit research institution. To be located in one of the countries nominated by Mestrelab Research. (These countries have been chosen on the basis of their nominal GDP per capita, according to the IMF. The list will be updated on the 1st of January of each year to reflect possible changes in countries situations on the GDP table). To make the application jointly with a sponsor. To supply all details requested by Mestrelab Research S.L. (Contact details and data of all users of the program for single and multiple user license packages).